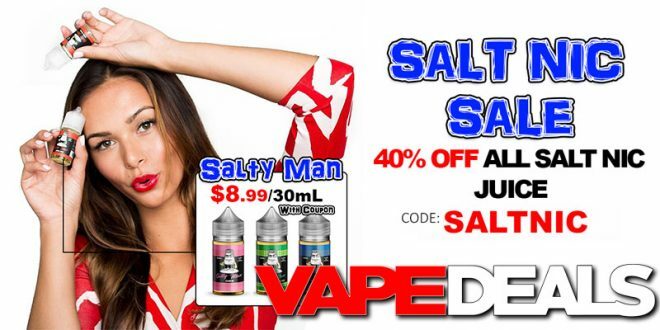 I just got word that 101vape is having a Flash Sale on their entire selection of Salt Nic Vape Juice. 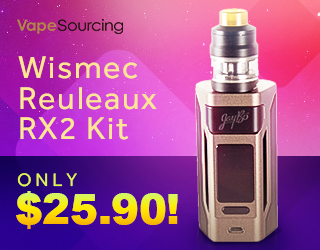 Just apply coupon code “SALTNIC” and you’ll get an extra 40% off! They have over 60 different options available, including popular brands like Dinner Lady, Yami, Beard, and Mad Hatter. I’ll leave a Price Preview down below, but be sure to stop by and have a look for yourself. You’ll have to move fast though—this offer expires TODAY (9/19) at 11:59pm PST. Shipping is FREE when you spend $75 or more. Beard Salt by Beard Vape Co.